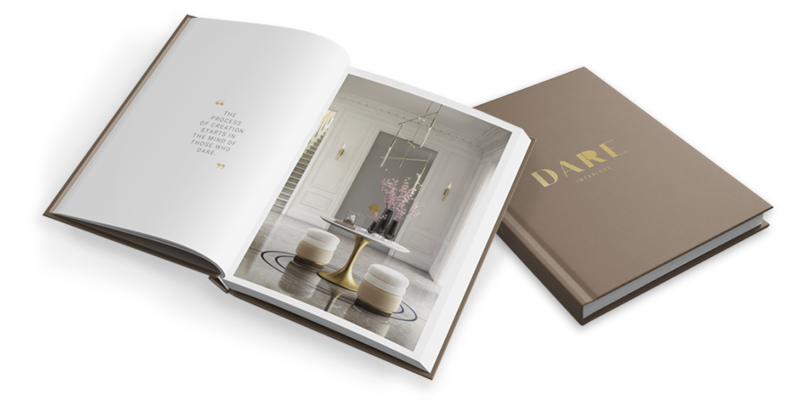 Dare’s brand new catalog is now available for download. To discover the latest interior design trends, fill in the form below. You will receive the catalog in your email as soon as possible.